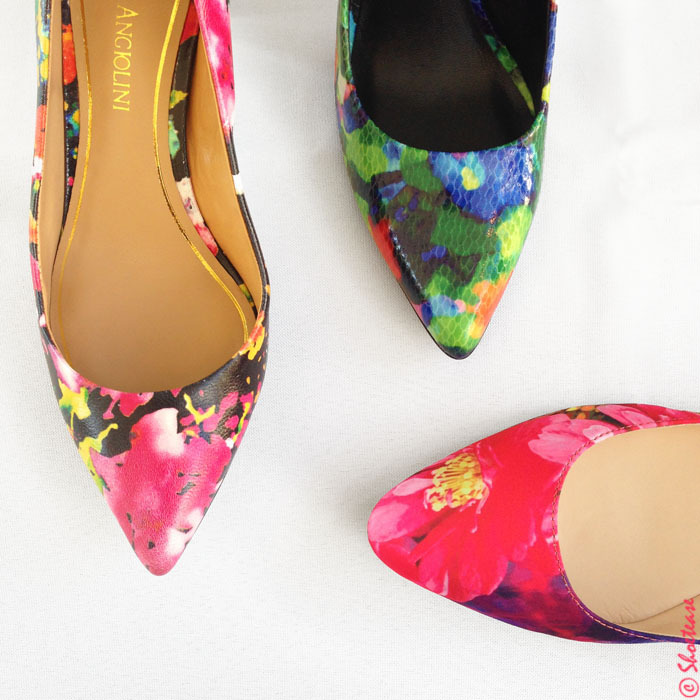 If you’re a self-professed shoe lover (and what girl isn’t? 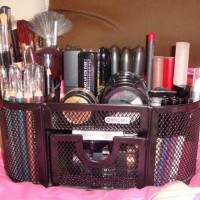 ), then when it comes to summertime fashion, that’s probably one of the things that you love most about it. Summer makes it possible for you to show off your fresh pedicure through so many different shoe styles. So, if you’ve saved up a couple of bucks in order to do a bit of shoe shopping soon, check out these summer shoe trends. That way, your feet will be just as much in style as the rest of you! One type of high heel sandal that has been getting quite a bit of attention in magazines and blogs is the tri-color heel. And we can definitely see why. In honor of all things Boho fashion, leather and suede gladiator sandals are here. You can wear them with shorts, a mini skirt or even a romper or sundress. These polka dot sandals are just so sweet. A tank top and flare skirt immediately come to mind to go along with them. 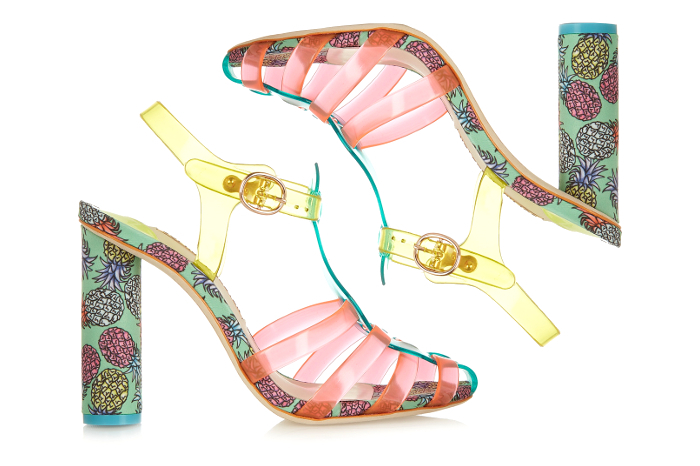 You might recall wearing a pair of jelly shoes as a little girl. Consider these to be the “grown woman version” of them. Something that’s great about leather peek-a-book sandals with an animal print is you can wear them in the summer…the fall…the winter…the spring…the following summer too. Flats are big right now. So get a couple in a floral pattern. It’s super summery. 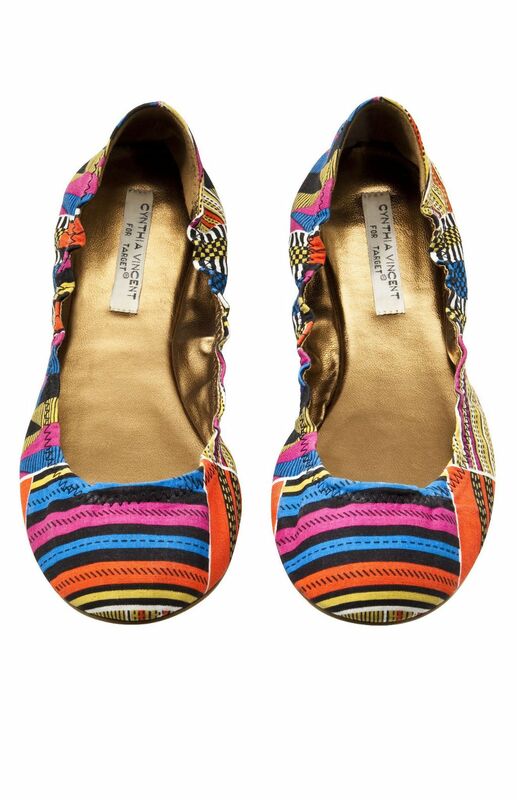 Speaking of flats, what do you think about these colorful snakeskin sandals? 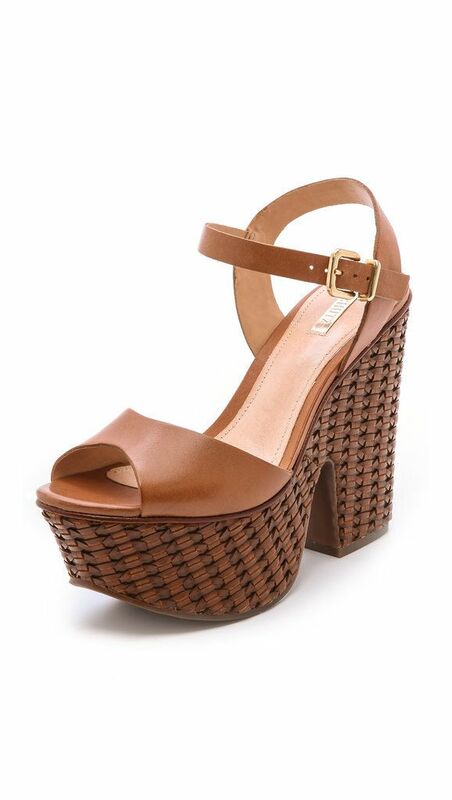 Platform sandals are super popular right now. 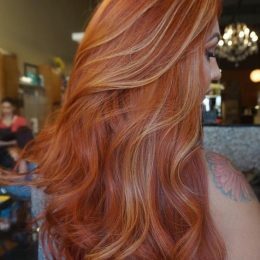 So, if a part of you has secretly wished that you were a bit on the taller side, this summer you can add a couple of inches to your height in a way that’s a lot more comfortable than some of the other high-heeled shoes. Stilettos. No one said that they wear them for comfort. But when it comes to making a strong first (second and third) impression, they will definitely do the trick! Especially if they have a couple of feathers on them like these do. Going sailing this summer? 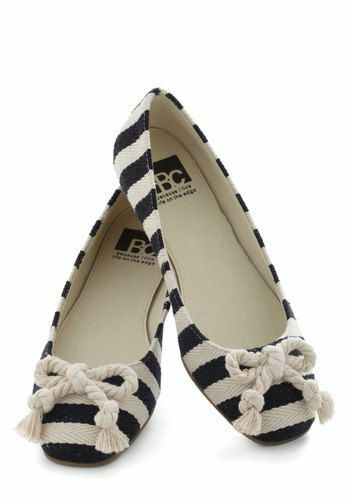 You’ll be dressed for the occasion with some nautical ballet flats such as these. Tie dye tends to be a popular look during the summertime. That’s why we like this sandal. It has a pattern that is very similar to it, wouldn’t you say? There are platform shoes and then there are flatform sandals. This is another kind of shoe that is both trendy as well as comfy right now. If you want a pair of shoes to throw on really quickly to run an errand, how about these colorful cloth slippers? Thong sandals that have a lot of embellishments on them go really well with the Bohemian look. So, if you have a maxi dress or kimono jacket, these shoes will look perfect with ’em. Two trends that go really well with one another right now are metallic colors and gladiator sandals. We like them so much because they easily go with so many styles of clothing. 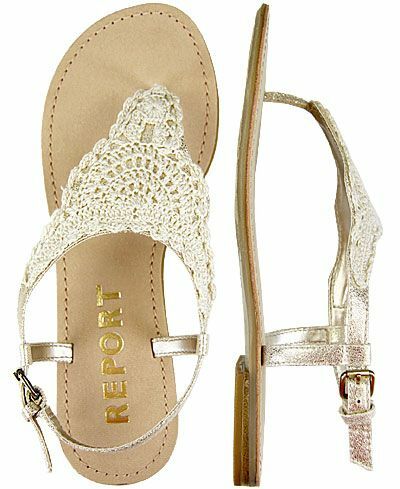 If you love all things lace but you don’t already own a pair of lace thong sandals…what are you waiting on? Here’s another pair of gladiator sandals that you should give a try. The floral pattern makes them look ideal for garden parties and walks along the beach. Speaking of walks along the beach, if you plan on spending most of your time down by the ocean, forget the traditional sandal and go with a pair of bottomless ones instead. This is basically the merging of a platform and flatform sandal. You’ll feel relaxed and look delightful—all at once. 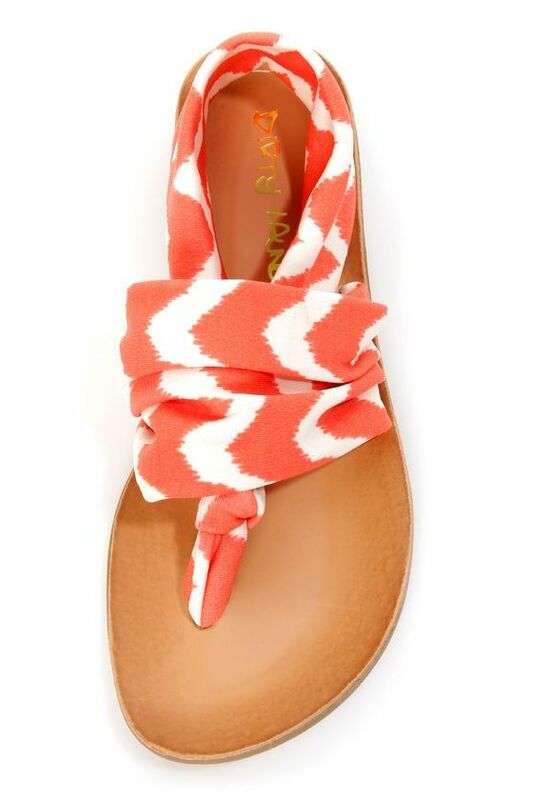 This is a fun wedge sandal too. We really like the embellished detailing on them. Clear heels. No longer are they considered to be nothing more than club wear. Now they are appropriate for every type of summertime fashion—whether it’s work or play. This is like a gladiator sandal and wedge all wrapped up into one. And the tropical print has “summer parties” written all over it! 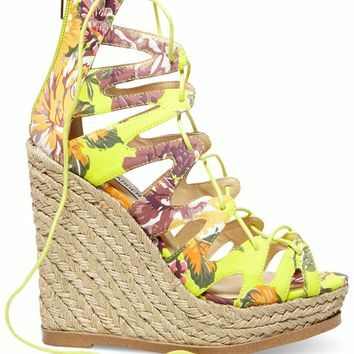 If you want a shoe that looks great on you but isn’t too busy-looking, go with a pastel lace-up sandal. It’s another kind of shoe that you can wear well past Labor Day. 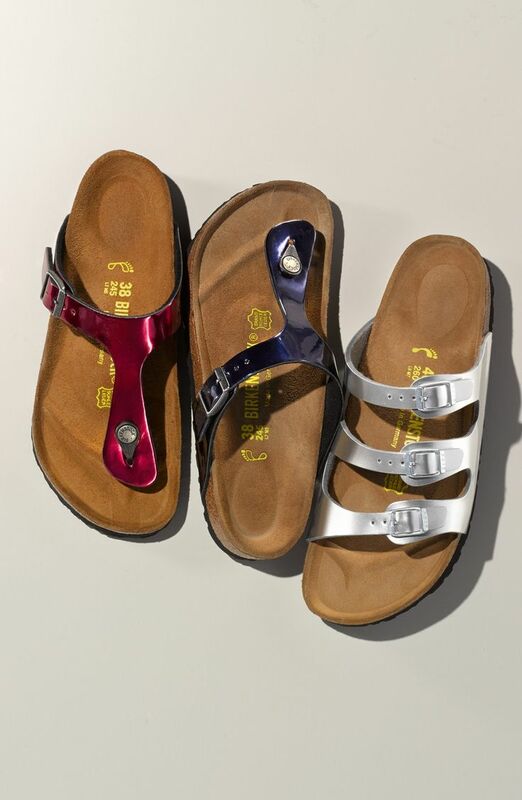 If you’re pretty loyal when it comes to Birkenstocks, promise yourself that this year, you’ll look for some that are a bit snazzy. Like these metallic styles, for instance. 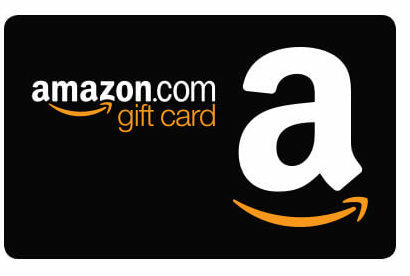 Your little black dress is crying out for a pair of ankle-high high heels. Don’t keep it waiting. Any longer. 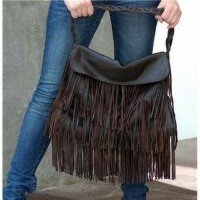 Fringe is one more popular style. 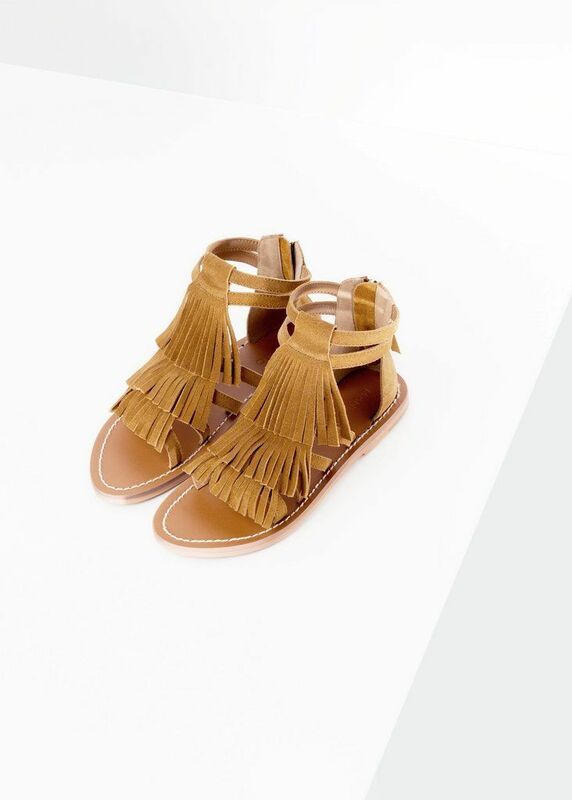 Flat fringe sandals are the cutest kinds of moccasins that you could ever own.